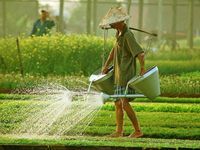 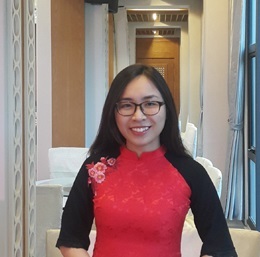 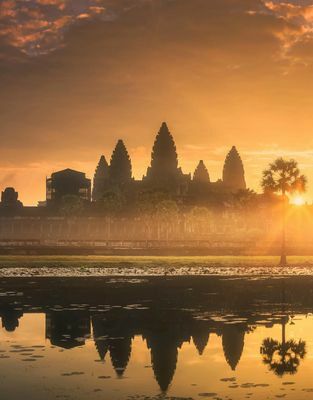 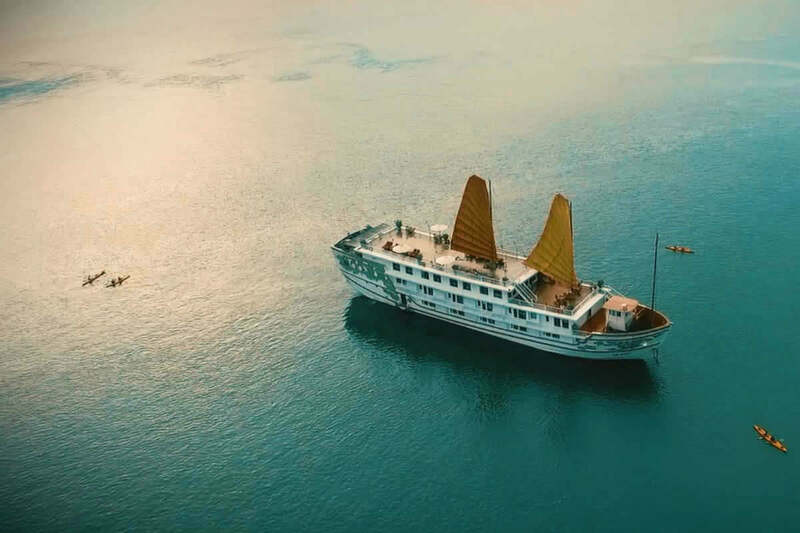 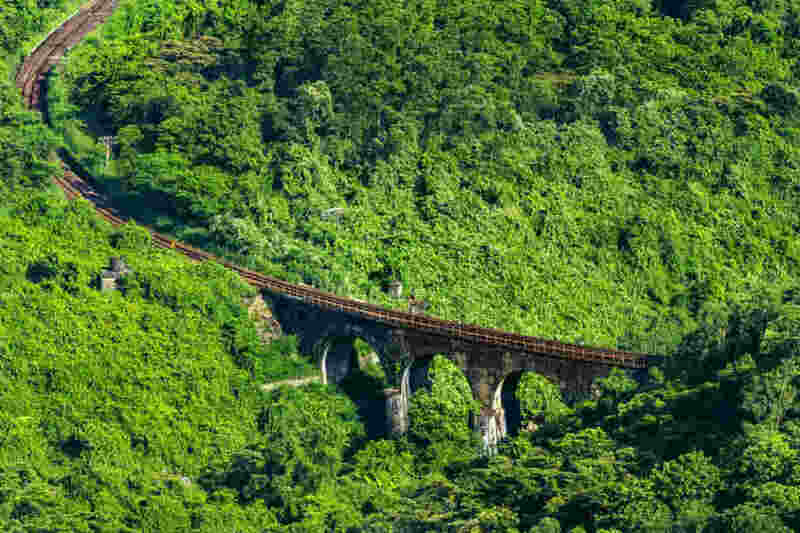 This tour is designed perfectly for those who visit Vietnam for the first time, traveling from the North to the South, visiting most outstanding spots of the country such as Hanoi, Halong Bay, Hue, Hoi An, Saigon, Mekong Delta, and then bringing a beatific complete Vietnam experience back to your home country. 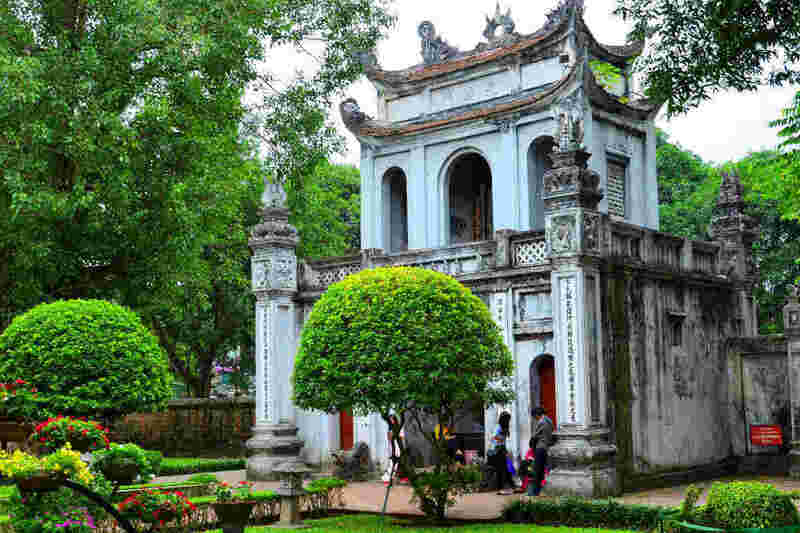 Explore the capital city of Hanoi, visit several museums, and witness the ancient art of Water Puppetry. 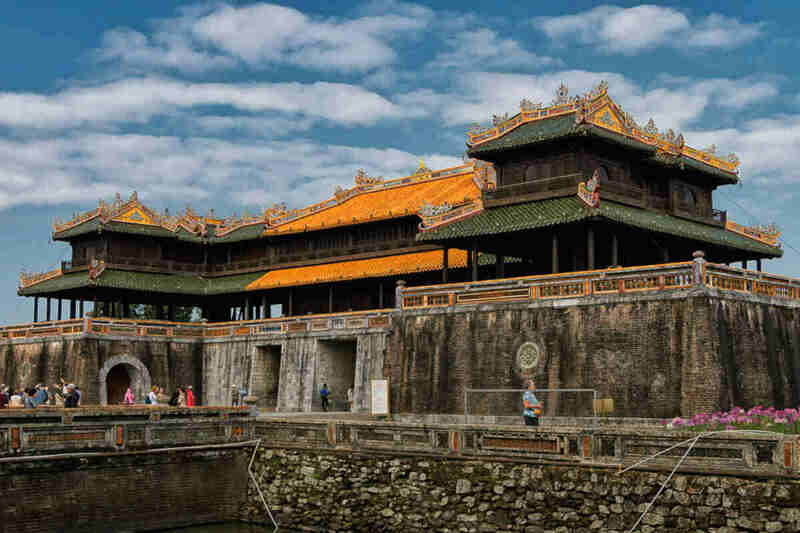 Visit the World UNESCO Heritage Site of Ha Long Bay, Hue citadel and Hoi An old town filled with art, rich culture, and history. 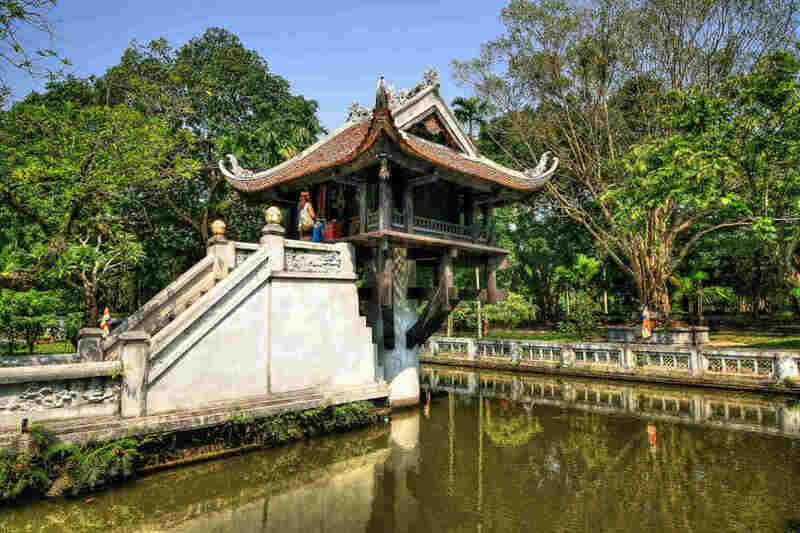 Visit the otherworld-like Mekong Delta region. 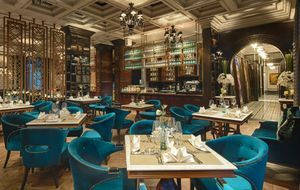 Take your pick from a selection of world-class hotels and resorts, to luxuriate yourselves at, in style. 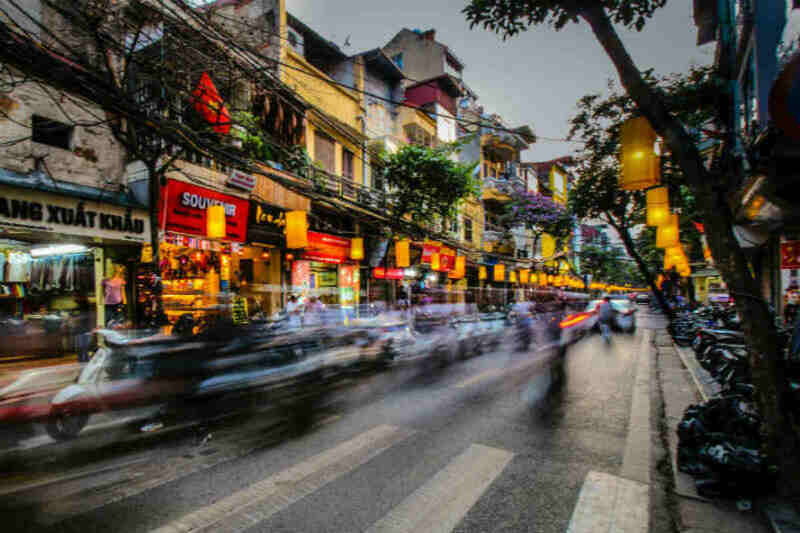 Welcome to Hanoi, the capital of Vietnam. 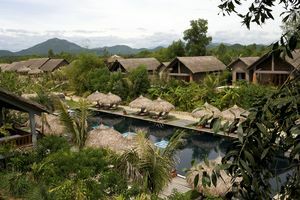 Once having arrived, feel free to relax at your hotel, or go exploring on your own. 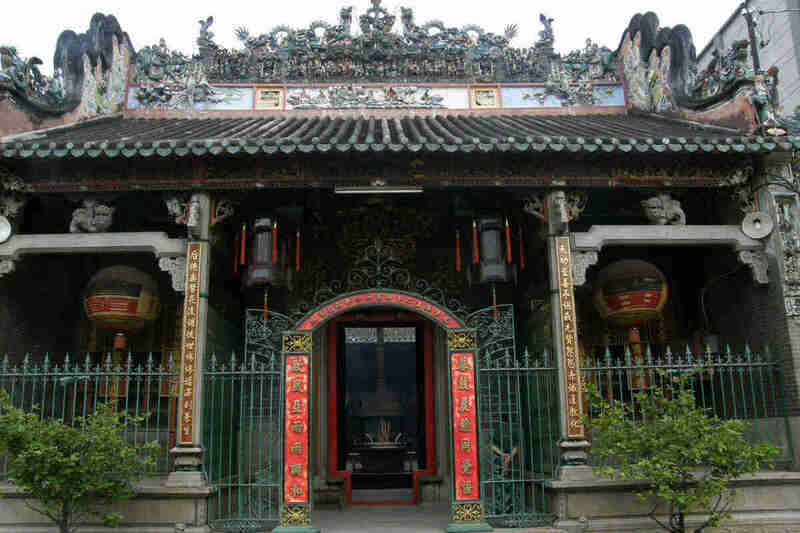 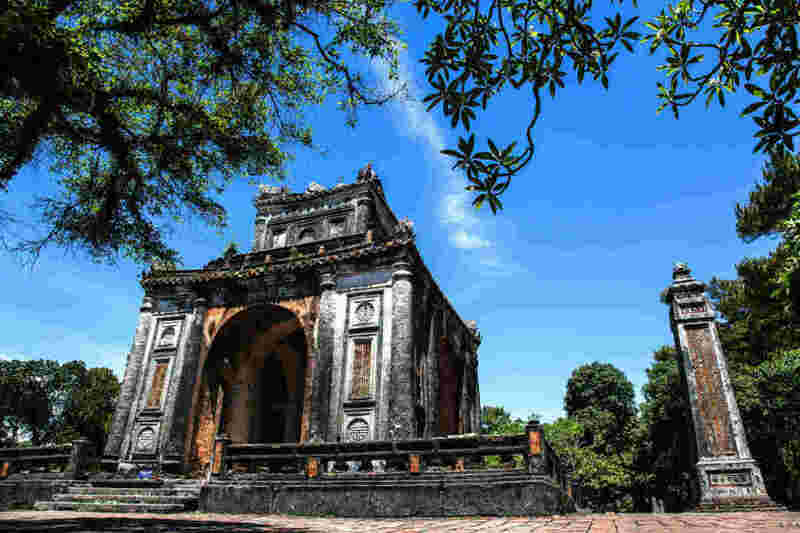 Spend the whole day visiting famous landmarks around Hanoi, including the Ho Chi Minh Mausoleum, the revered One-Pillar Pagoda, the thousand-year-old Temple of Literature, the Museum of Ethnology, and more. 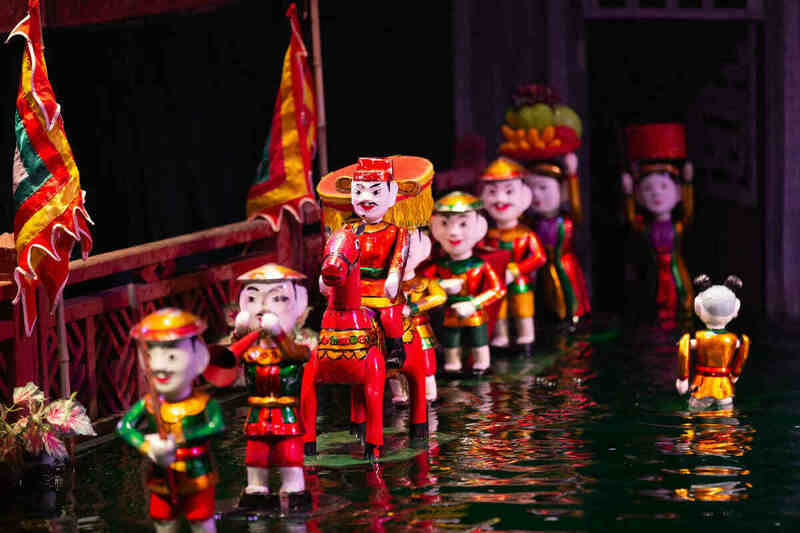 As for the evening, you will be invited to a traditional water puppet show. 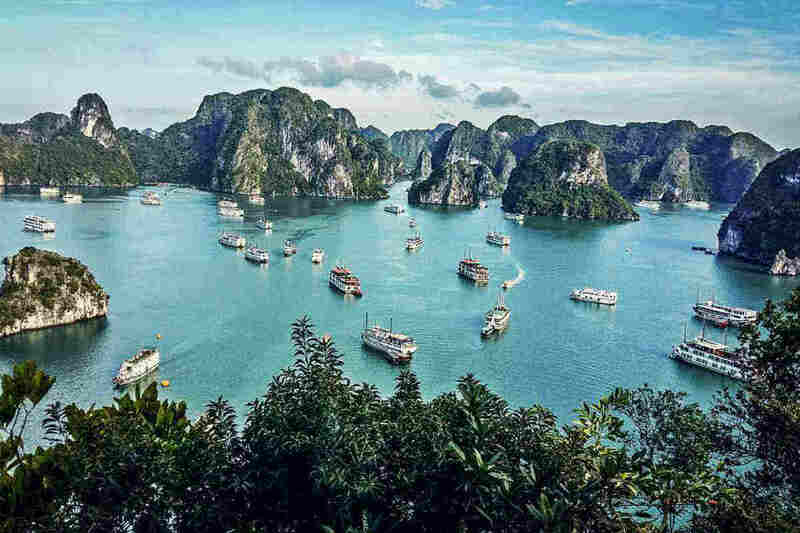 The journey continues to Halong Bay in the morning, a UNESCO Heritage Site. 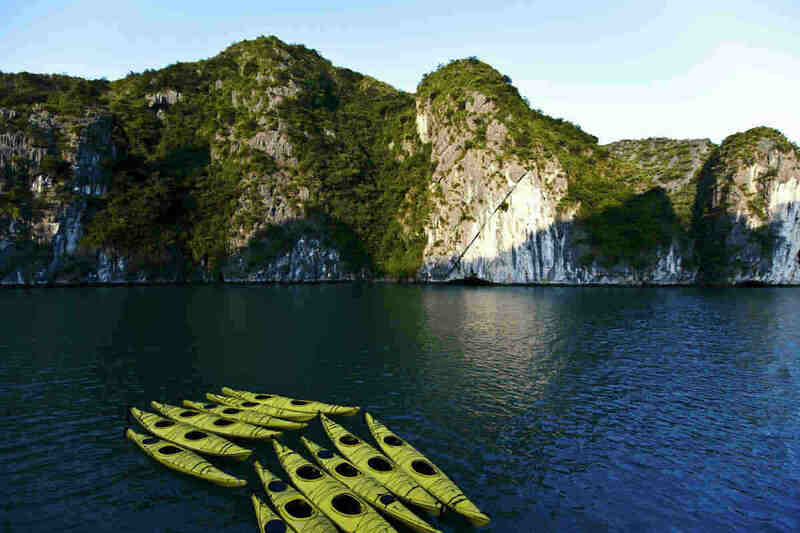 Board a beautiful boat for an overnight cruise amidst the bay, offering an excellent menu of fresh seafood. 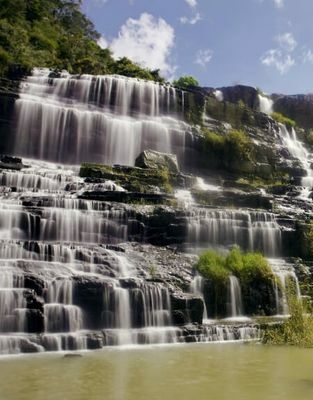 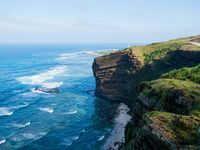 Feel the breeze, and enjoy the silence of this natural wonder. 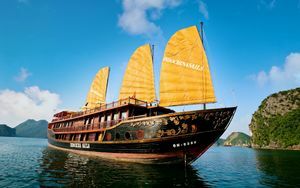 Enjoy your breakfast as we continue cruising on the bay, until late in the morning, then we shall return to Hanoi, for your flight to Hue. 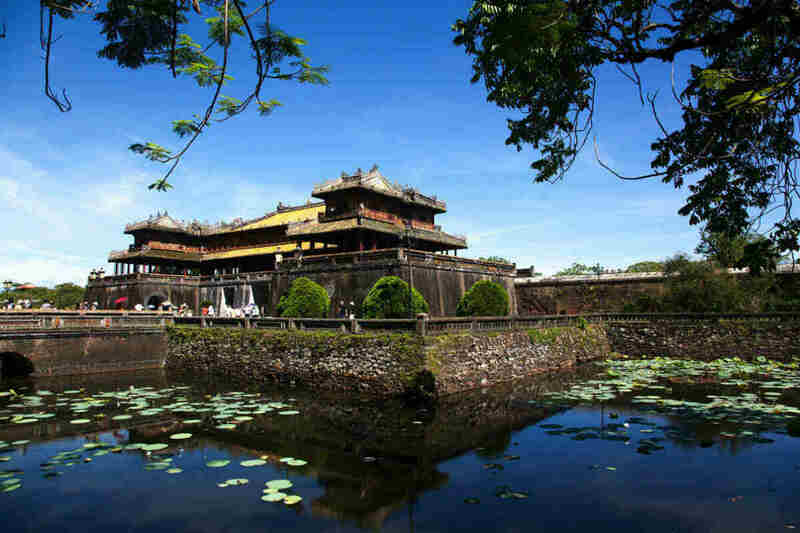 A full day of exploring the charming city of Hue awaits, filled with many historical structures, such as the Thien Mu pagoda, the Tu Duc Mausoleum and the impressive Imperial Citadel. 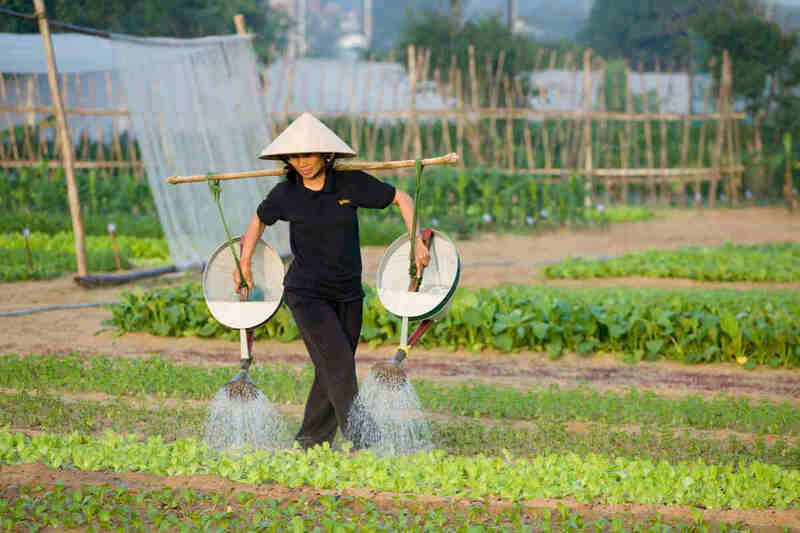 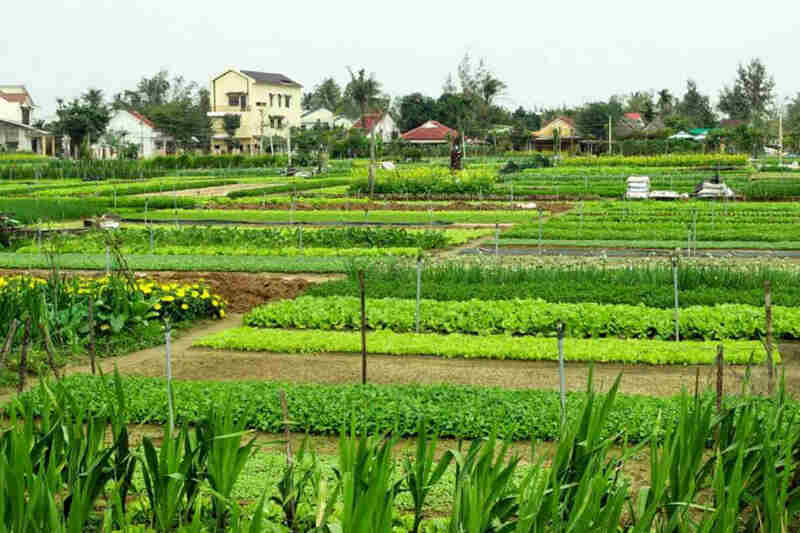 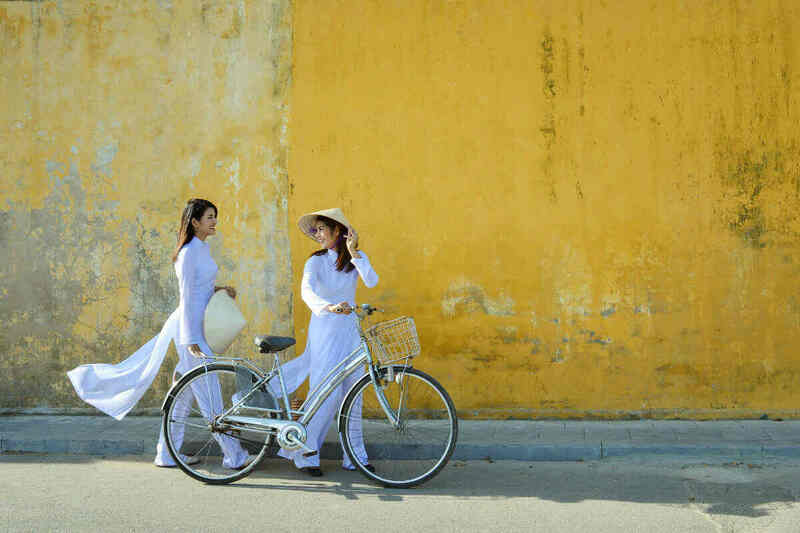 Relish in the tranquility of life in Hue’s outskirts, by cycling to visit the atmospheric Thuy Bieu village. 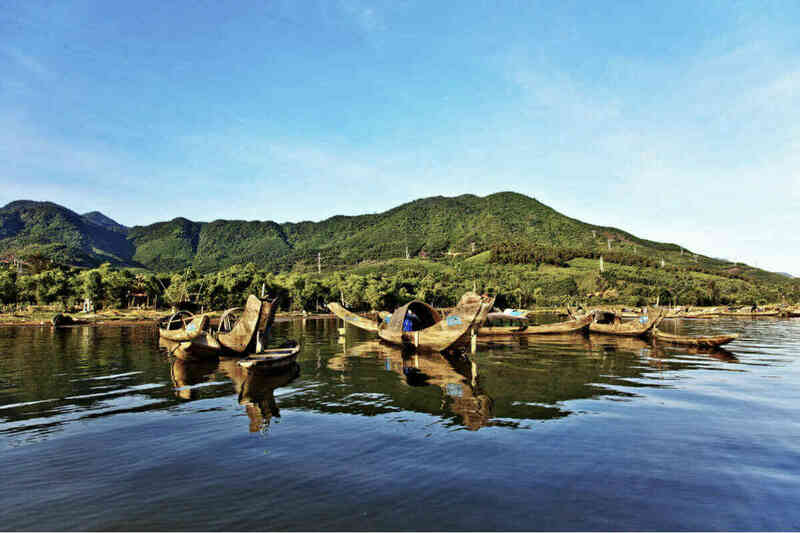 Start the day off with a cycling tour along the poetic Nhu Y River to Chuon Lagoon, to begin your lagoon excursion (motorbikes & private vehicle transfer are alternatives). 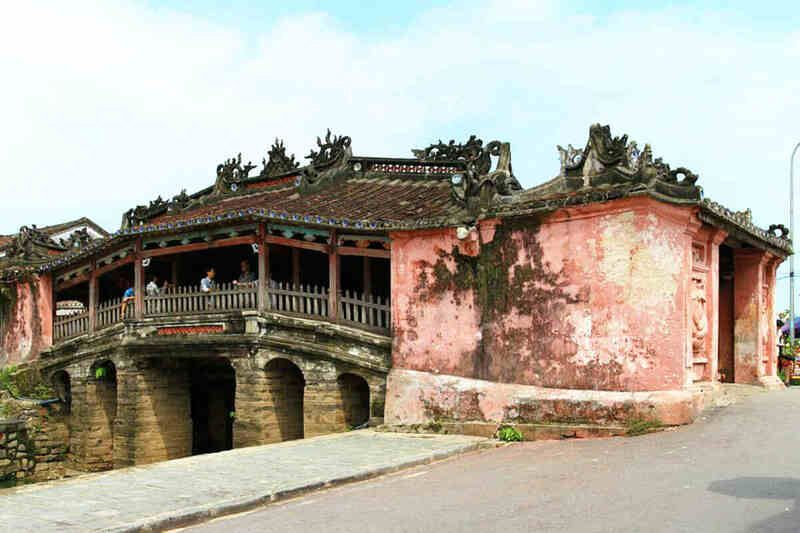 In the afternoon, depart by car via the scenic Hai Van Pass, and arrive in Hoi An. 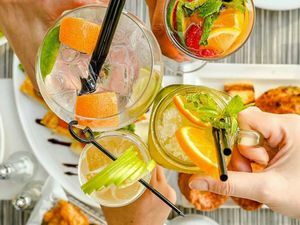 The rest of the day is free at your leisure. 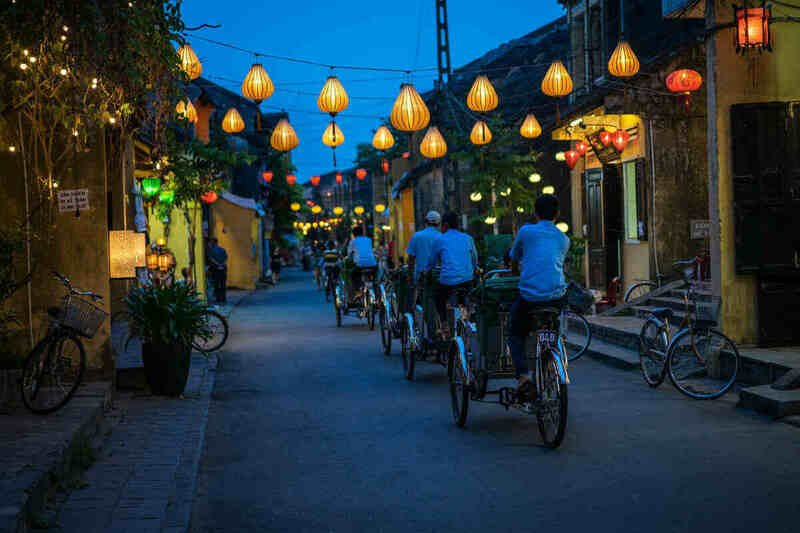 Take a stroll in Hoi An, a UNESCO World Heritage Site, due to its unusually well-preserved ancient streets and housing. 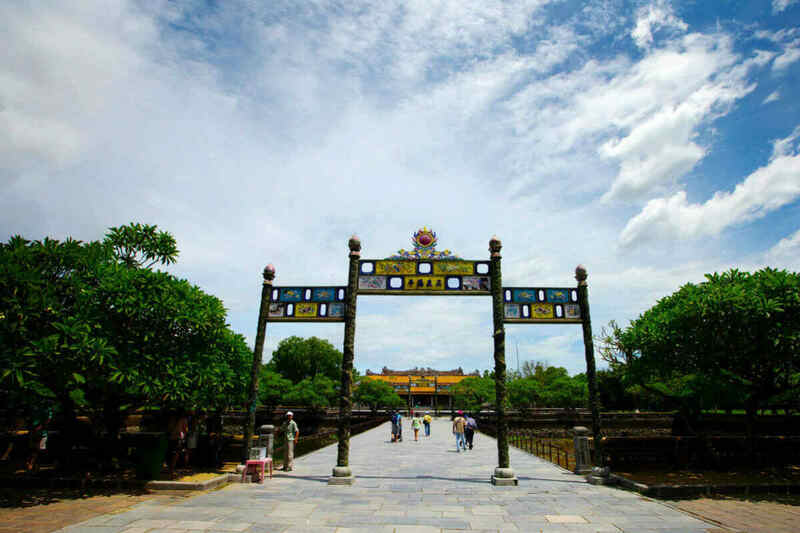 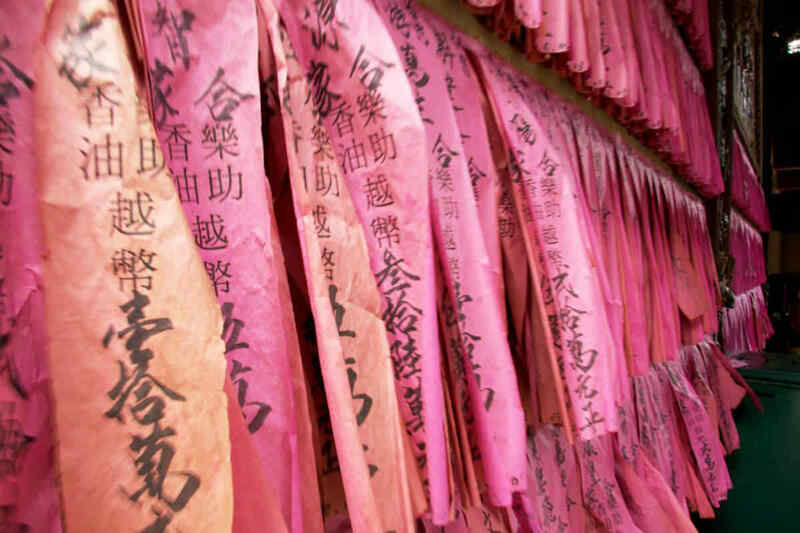 Set out to explore famous sites such as the Japanese Bridge, the Chinese Temple, and the Phung Hung Chinese-trading house. 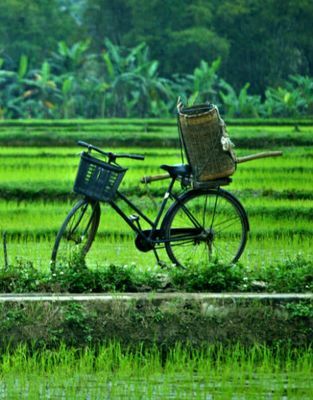 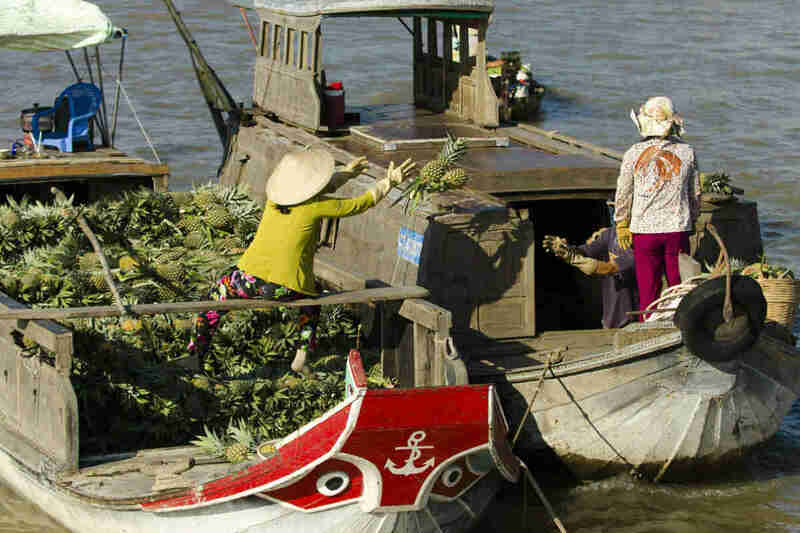 During the morning, cycle through the rural settings of Hoi An, to a special village on the banks of the Tra Que Lagoon, known for its special aromatic herbs (alternative transportation may be arranged). 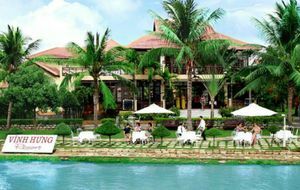 After you have enjoyed your lunch, return to Hoi An and spend the rest of the day as you please. 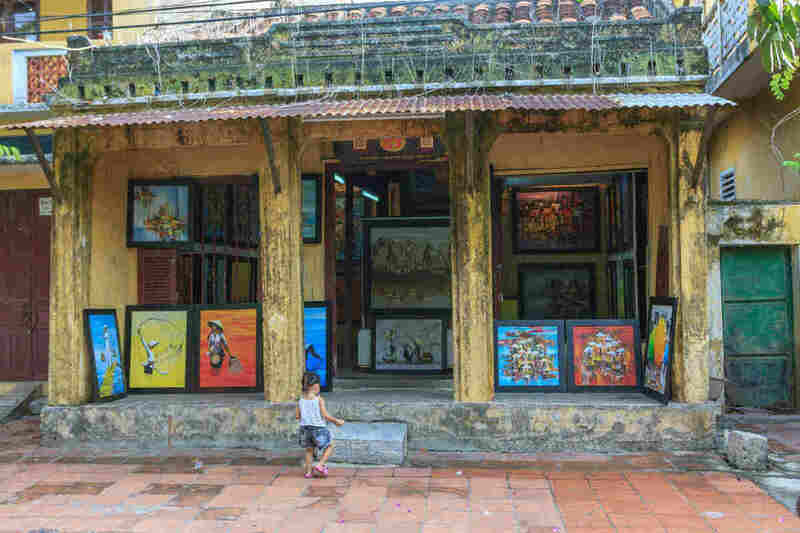 Take a morning flight to Ho Chi Minh City, the cultural hub of the South. 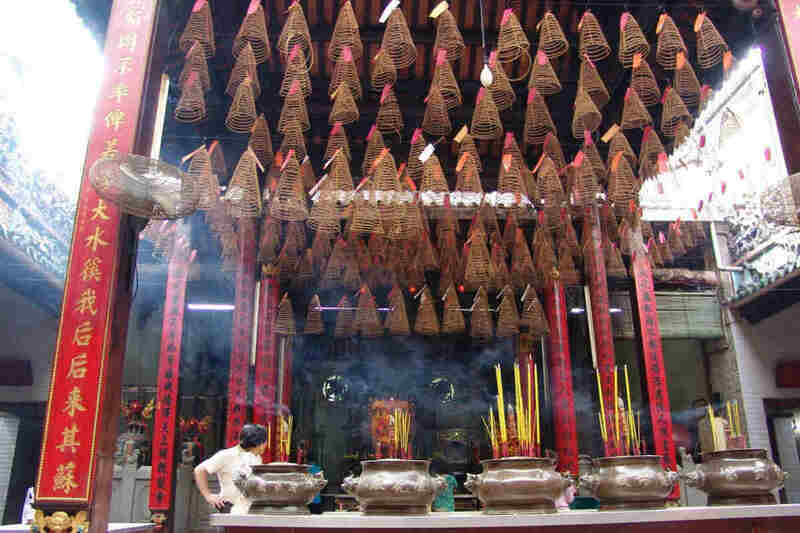 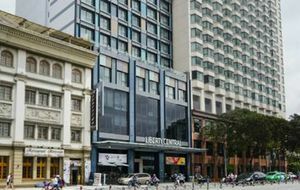 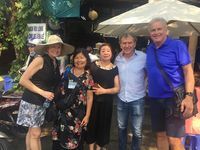 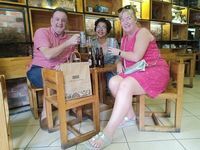 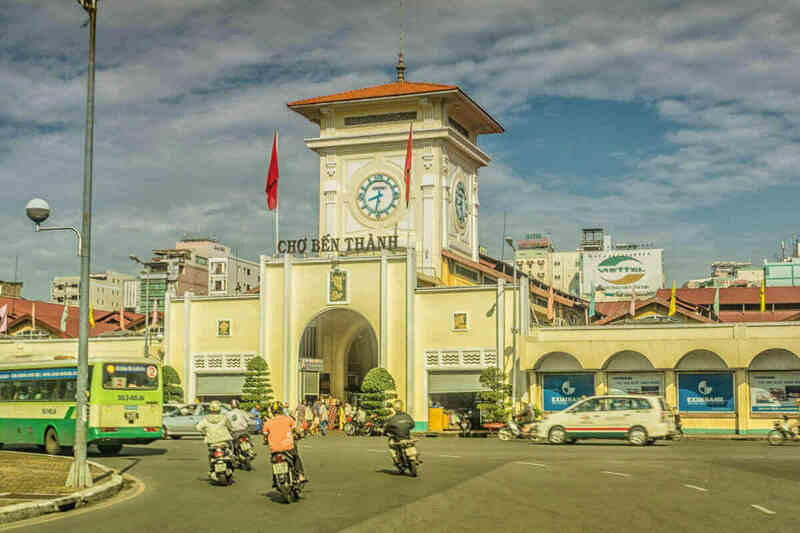 After a short rest, set out for a brief city tour, to famous sites across the city like the ethnic Chinese Quarter of Cho Lon, the Binh Tay Market, the Thien Hau Pagoda, and more. 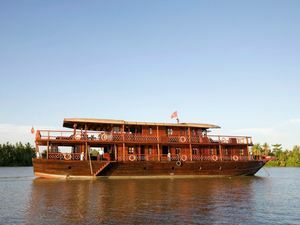 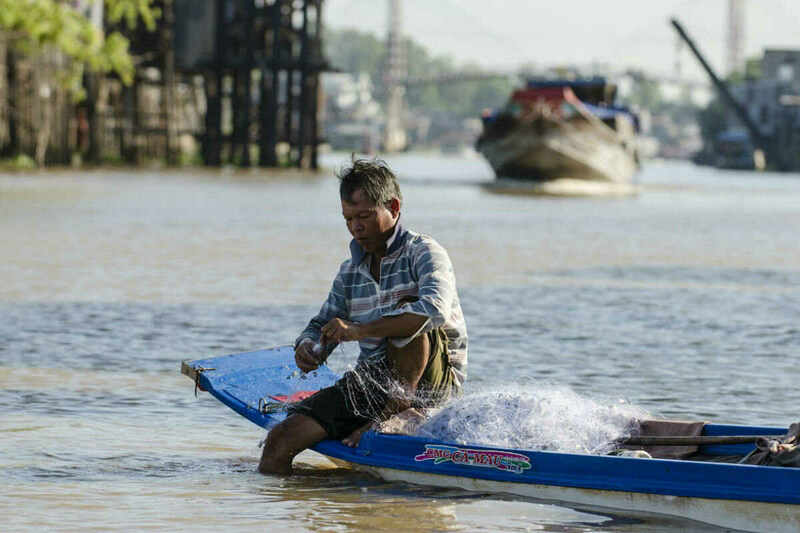 Depart for Cai Be, to board the Bassac cruise at around noon, for an excursion to Cho Lach on the Tien Giang River, where lunch is to be served. 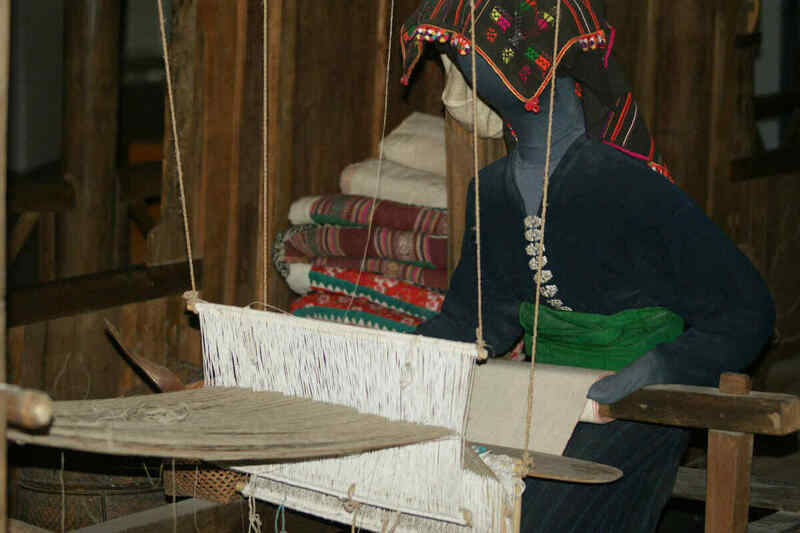 Visit a village on the banks of the Mang Thit River, to observe the local people’s daily life. 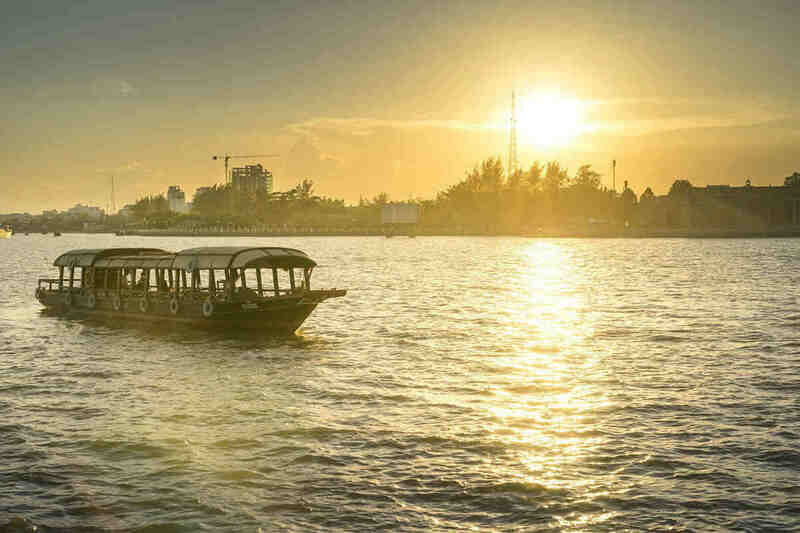 Spend a romantic night on the boat. 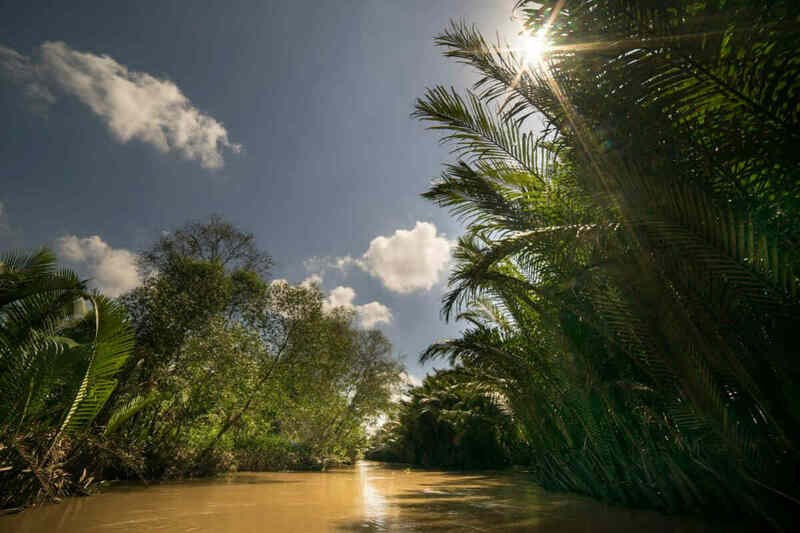 Prepare to be overwhelmed by the Delta, which from the first light of dawn, will astonish you with its brilliant atmosphere. 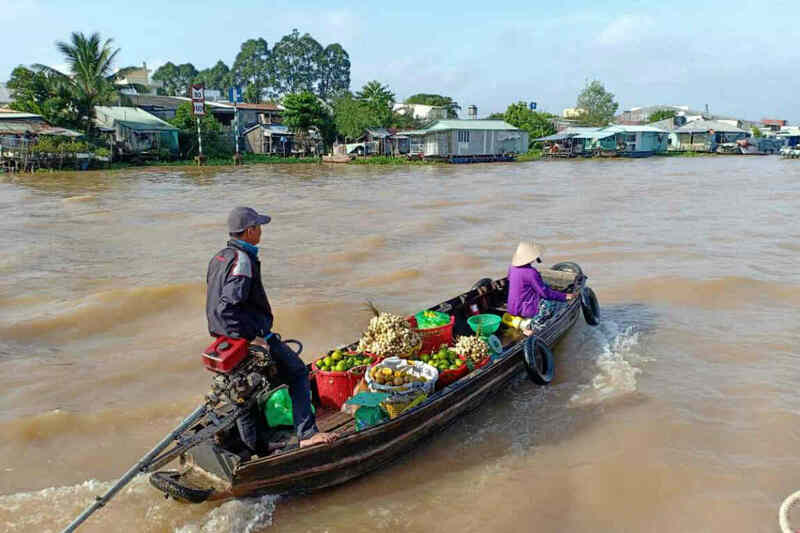 Cruise on the Tra On Floating Market then continues towards Cai Rang Floating Market. 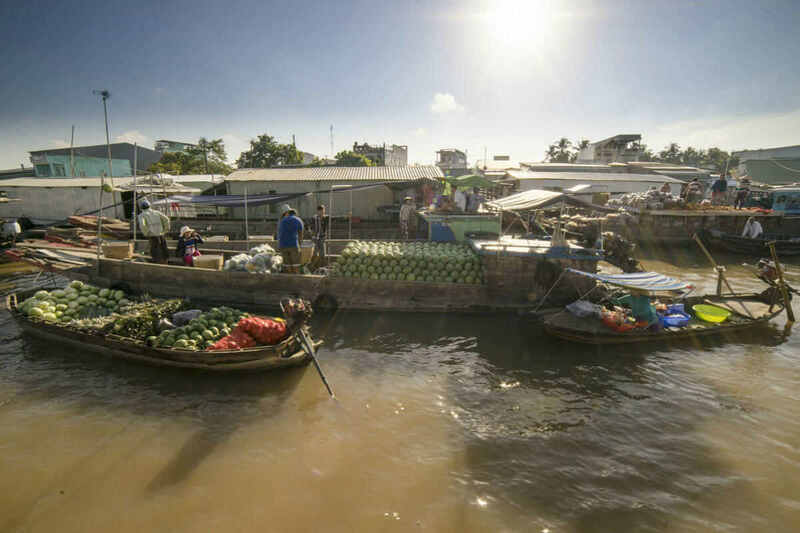 Transferred onto a local boat to get closer to the local life. 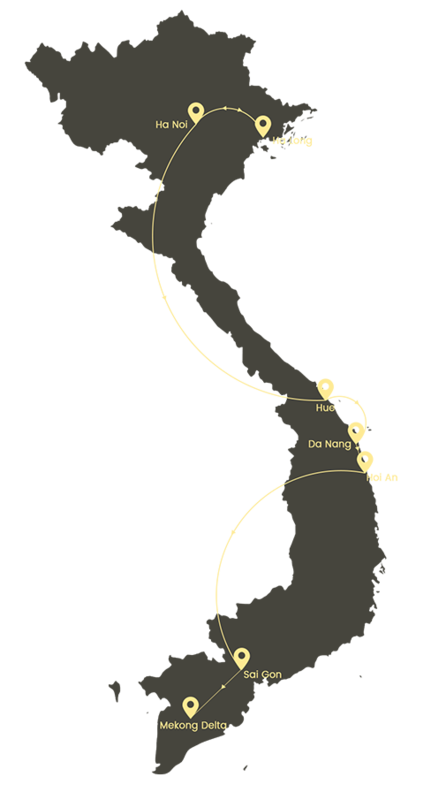 Arrive at Can Tho in the late morning and then travel back to Saigon. 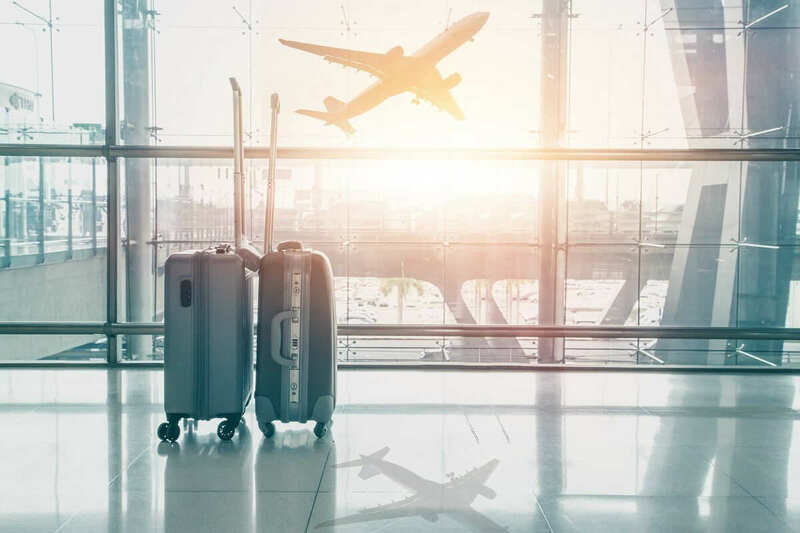 The day is entirely free at your leisure until it’s time for your departure flight.